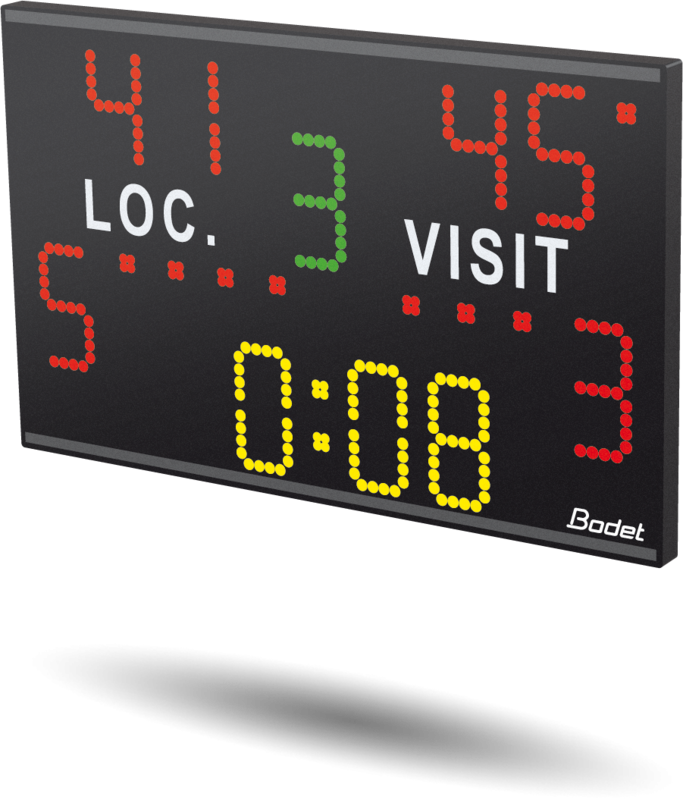 The Chronotop scoreboard is a multi-sport scoreboard. 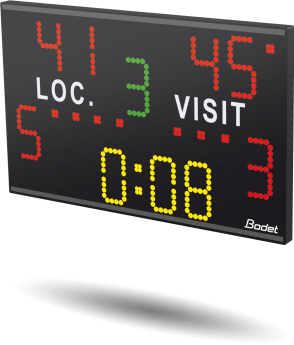 Ergonomic, portable and easy-to-move, it offers you more freedom for your competitions. The scorepad is built into its back.